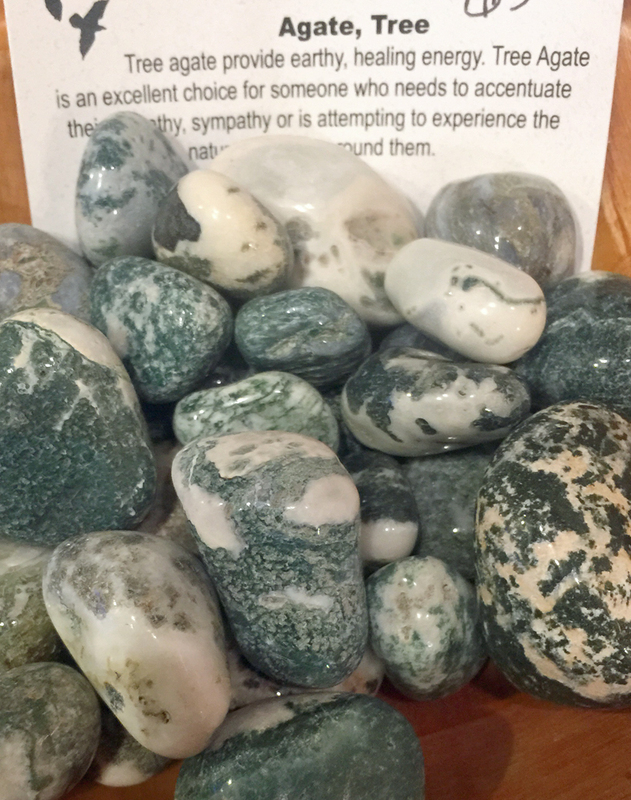 Agate’s most noticeable properties overall are balancing yin/yang energy, courage, protection, healing, and calming. 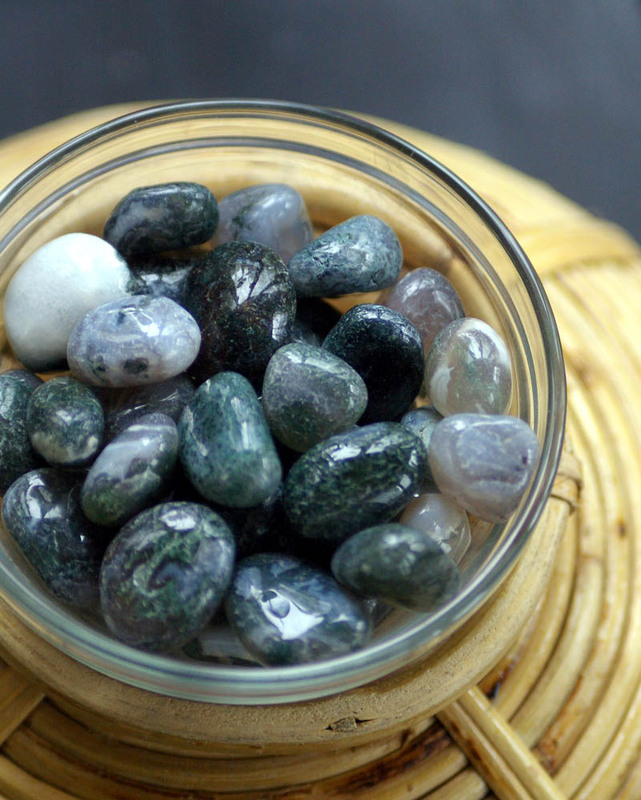 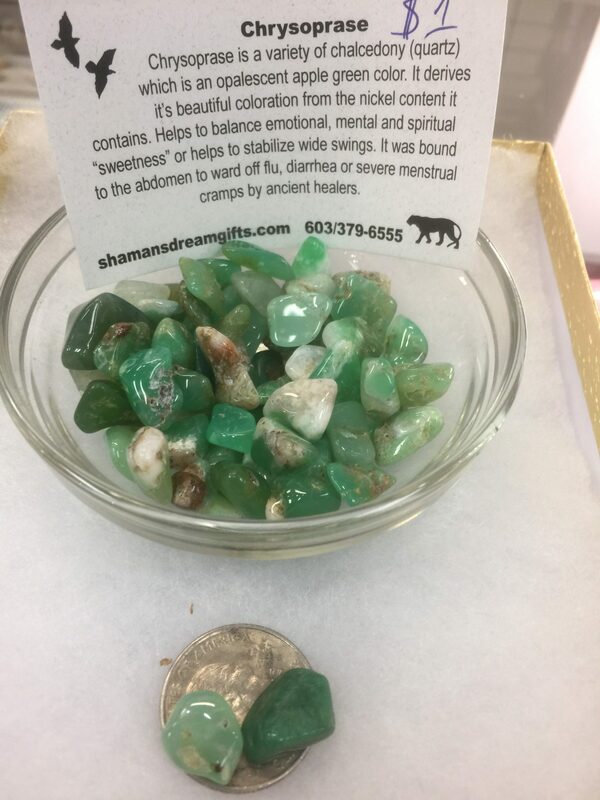 All agates are -A-GATE- or opening to help you energetically move to a better spot. 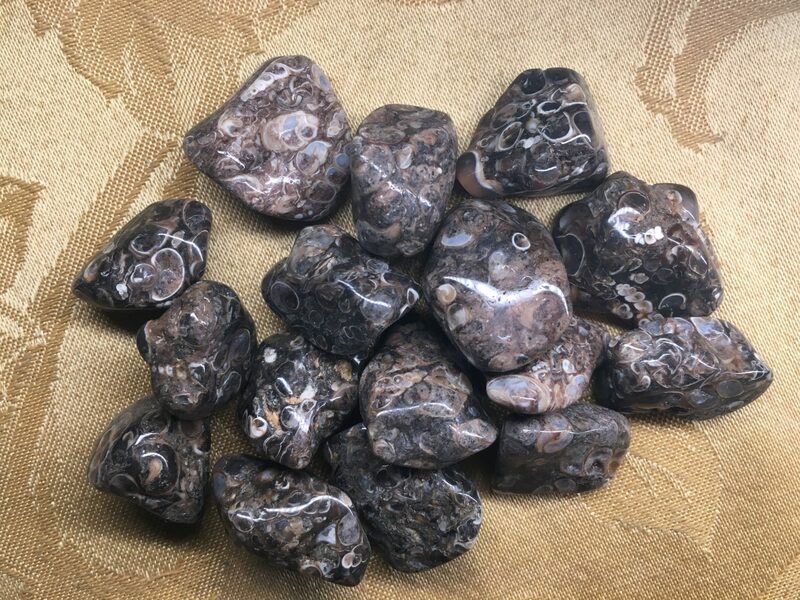 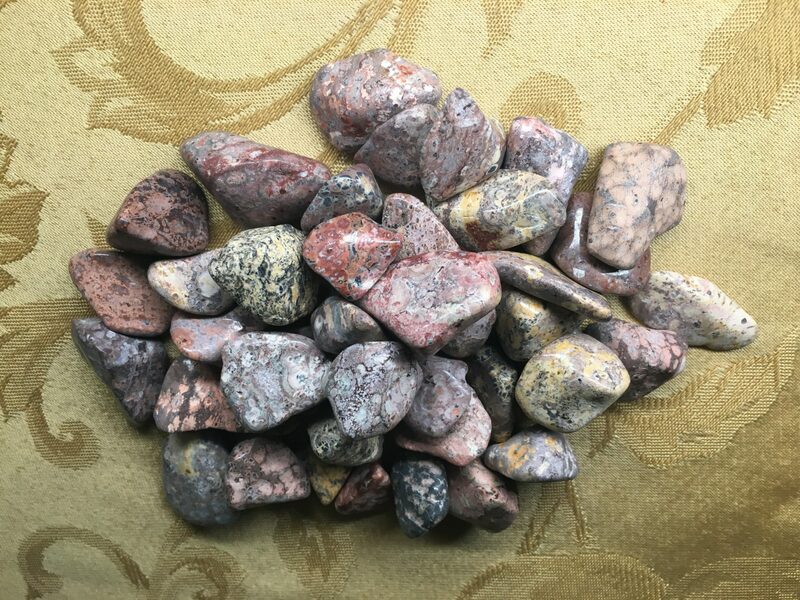 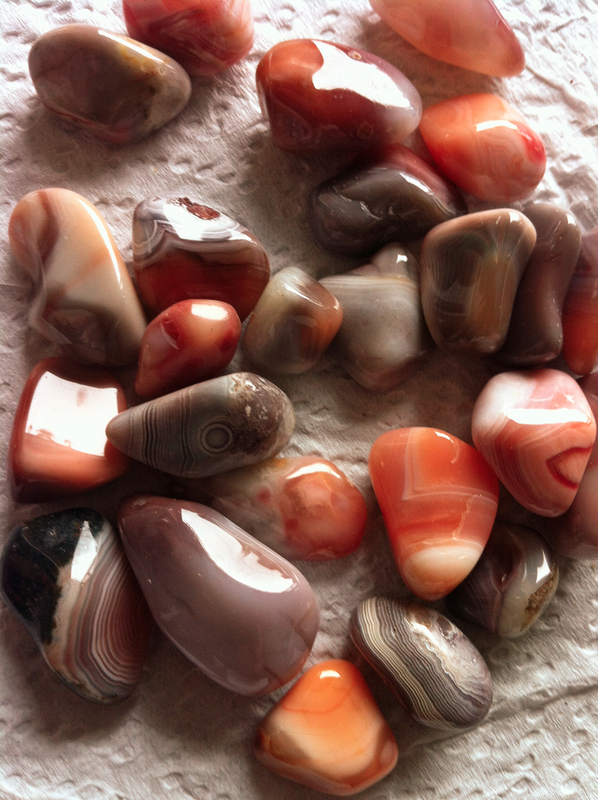 Neutral or base agate is good to combine with another stone’s energy toward your destination. 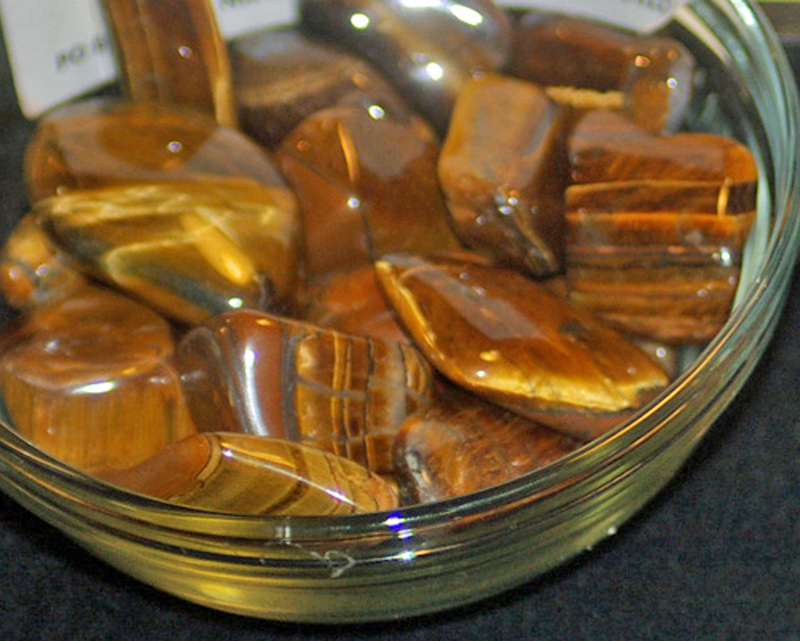 Can be found on the bottom of most river beds around the world.